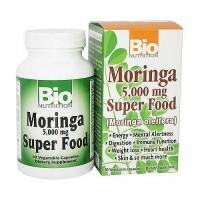 Proven to be the most effective in anti-aging and cardiovascular support. 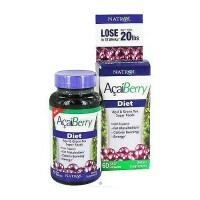 complete phytonutrient, herbal formula with a base consisting of organic berries. 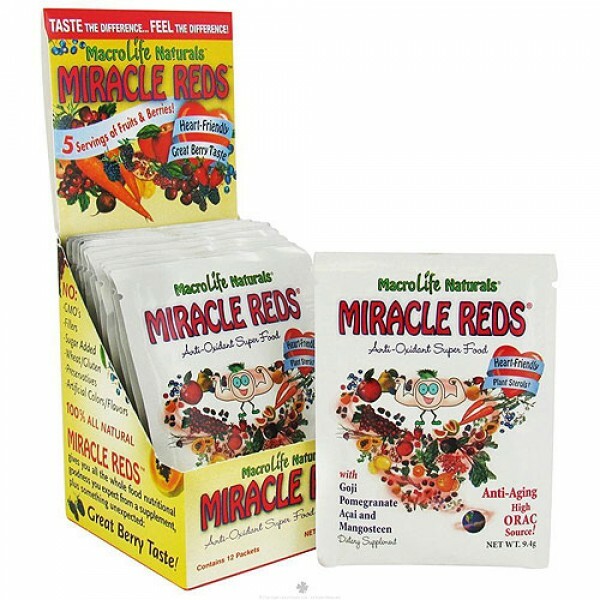 Miracle Reds is an abundant source of antioxidants, polyphenols, and plant sterols proven to be the most effective in anti-aging and cardiovascular support. Perfect source for alkalizing the body. Stevia, and Certified Organic Natural Flavors. No Fillers or Animal Testing. 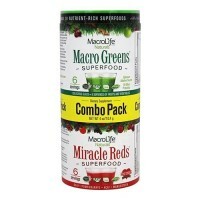 No Sugar Added and Low-Glycemic. 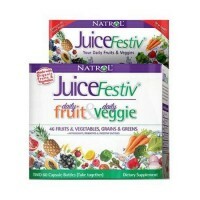 No Artificial Colors, Preservatives or Ingredients. Taste may change depending on harvesting season.